"(Avey) has created a cliche-free work of progressive jazz that's virtually cinematic in its intensity." 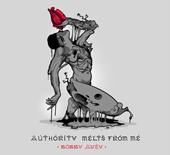 Authority Melts From Me sees Avey break through as a composer of sophistication and depth"
"Avey hits his stride and permeates a musical persona that rockets into the outlying regions of progressive jazz." "It's really some masterful ensemble work. You can't help but wonder where the last hour went. As you restart the recording, you realize that you just dont care." "A solo-piano record of mystery, patience, imagination and clear design. Keep an eye on this guy." "A raw, sometimes crushingly powerful, glimmering solo album...a lock for one of 2013's best albums." “ A young pianist of invention and refinement." "Intense, forceful and fearless...if there's been a better jazz debut album this year, we haven't heard it. Avey's ceiling is pretty much as high as he wants to go with it. Hope you like traveling, dude." “A New Face is an excellent debut that I couldn't stop listening to throughout the year. I keep thinking to myself ‘this album can't be that perfect’--but you know what--it's that good. One of my favorite discoveries of 2010." “A stand-out debut by an indisputable rising star." 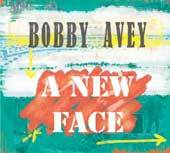 “With his potent debut, Avey deserves recognition as one of the most promising musicians of his generation"
“A New Face should more than hold your attention"
“As elsewhere on the disc, Avey favors the apocalyptic and Liebman the searing, but the pair find a quiet poise following the sound explosion"
“(A New Face) balances a broad romantic streak against angular melodic shapes and jagged rhythms"
“At the age of 25, Bobby Avey is a rising star in the jazz world. With A New Face, it’s easy to hear why. His delicate command, profound power and ear for rhythm set him apart from many other young modern pianists"
“Go find this CD, live with the music for a while, and it will give you many rewards"
“This is a strong, intuitive, trio with great potential." "Avey's solo interlude here suggests how Debussy's romanticism influenced the harmonic sense and pedal technique of Evans"
"The results on Vienna Dialogues are steeped in a kind of melancholy beauty that makes for satisfying listening." "Richly melodic in origin, deftly arranged (mainly by Avey), and superbly performed, this is music that while rooted in the past is very much of today and will most certainly still be valid tomorrow." "Avey's playing is also consistently rewarding." 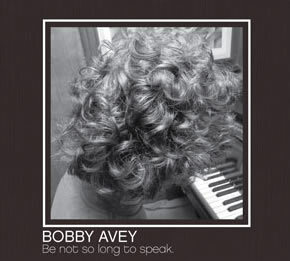 "The first track, Robert Schumann's "Romance", Opus 94 (no.2) introduces Bobby Avey, who is clearly a fine classical pianist with a clean touch." 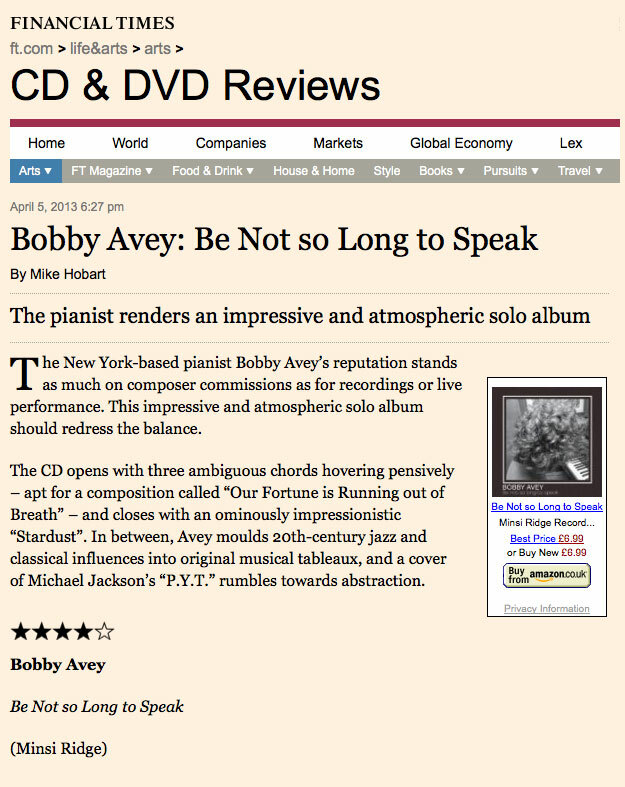 "Avey takes off on an elegant journey reminiscent of some of the abstract solo works of Fred Hersch and Joey Calderazzo"
"Highlights are many: Chopin's "Etude in E Flat Minor Op. 10 No 6," with Liebman's long, yearning solo and Avey's strong chording; Avey's beautiful intro and Liebman's silky, melodic variations and winding lines on Brahms' "Immer Leiser wird mein Schlummer Op. 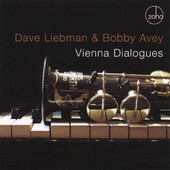 105 No 2" "Avey's sparkling solo and accompaniment on Debussy's "Fleur des Bles," graced with a bell-like sound, his playing here so impressive it overshadows Liebman's"